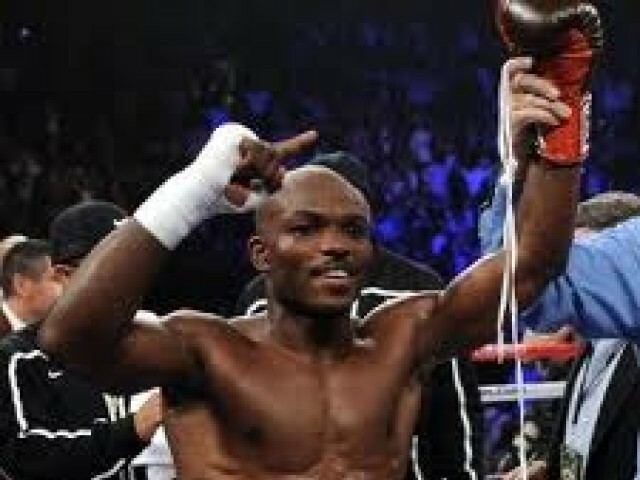 LONDON: WBO light-welterweight champion Tim Bradley is in line for a date with Manny Pacquiao in the near future but still wants to fight Amir Khan at some point. Khan tried to agree to a bout with Bradley last year only to see his approaches rebuffed. The Briton then went on to launch a series of verbal attacks on Bradley, claiming he did not have the stomach for the fight because he was afraid he would lose. The pair now seem to be on a collision course for a bout in late 2012.